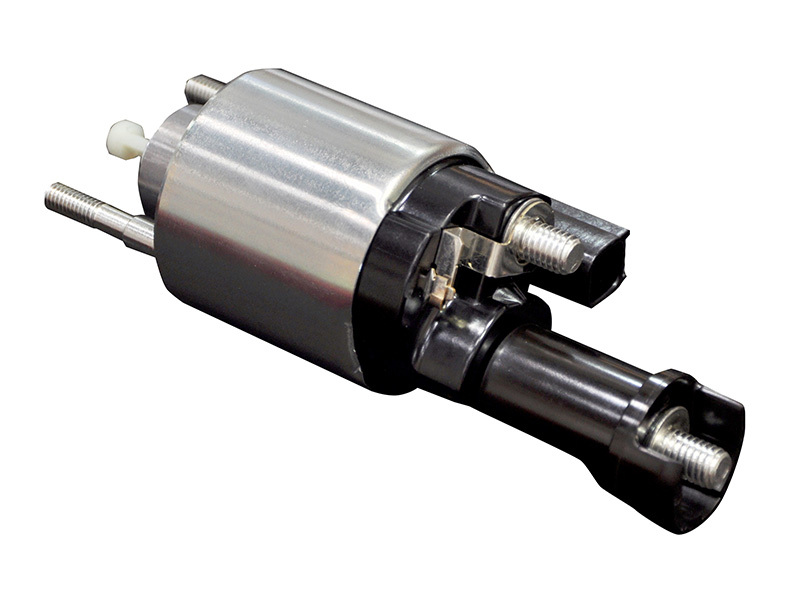 Heron provides electrical resistance welding machines for the production of low voltage electronics. 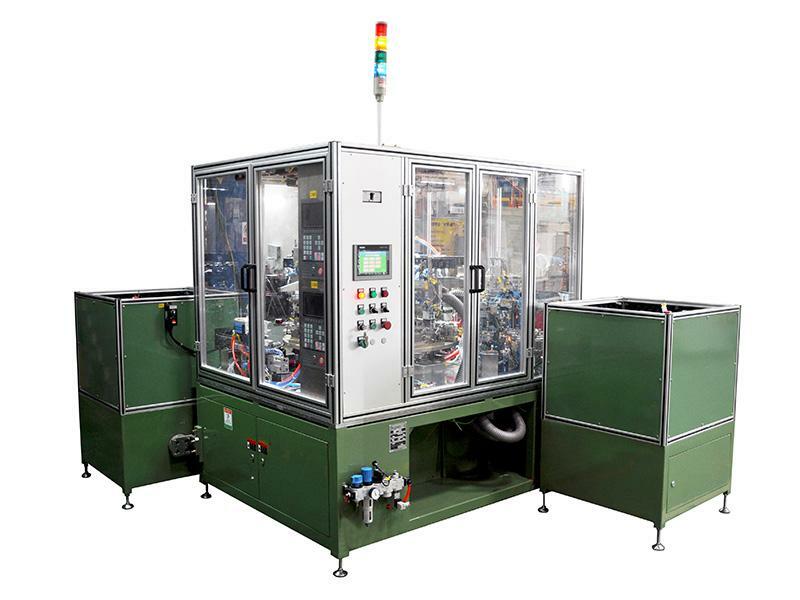 The machines can perform several functions, including multi-station automatic indexing, automatic feeding, and welding in order to realize fully automatic production. 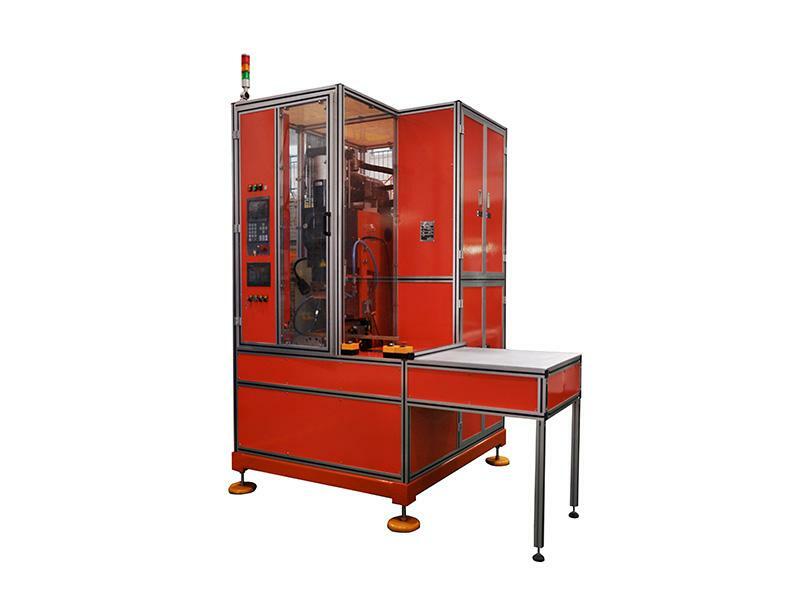 The equipment is designed for the moving contact automatic welding process. 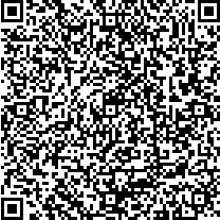 Traditional methods are typically done manually and need to be done away from streamlined production lines. Our welding system is designed with a multi-station automatic indexing unit, automatic feeding, and automated welding function allowing it to be fixed onto fully automatic production lines. 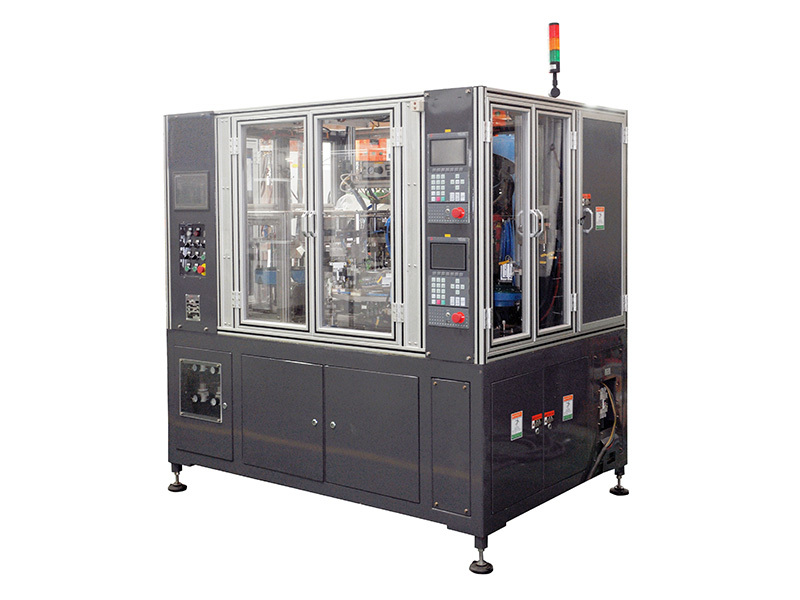 The equipment features a frame-type circuit breaker electrical busbar welding system without brazing material and utilizes a 1250KVA medium frequency DC power supply. 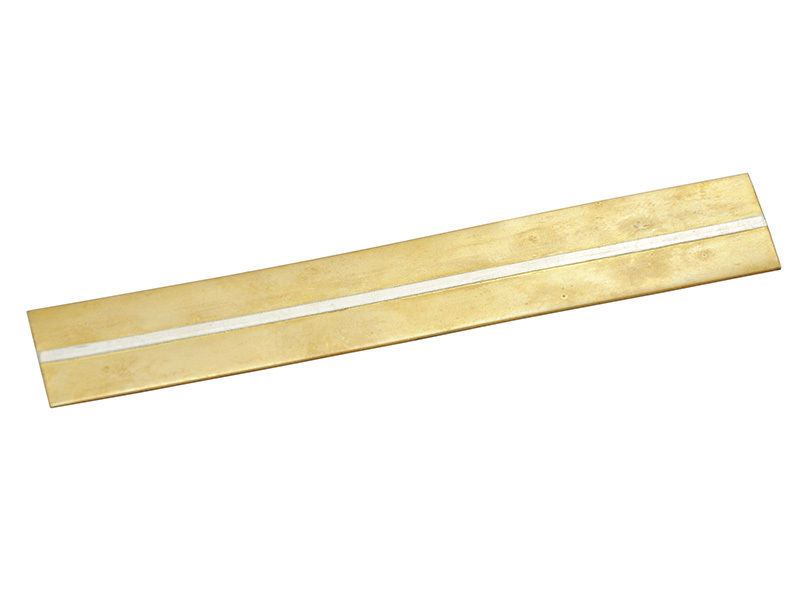 The welding technology works using an electrical resistance process that creates a high temperature diffusion process. 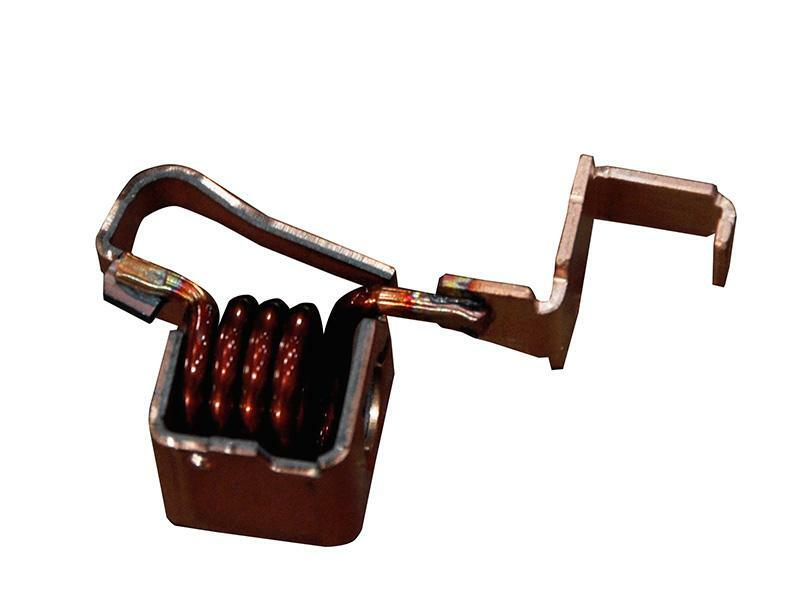 Soft braided wire and fixed copper block can be welded together quickly and accurately. 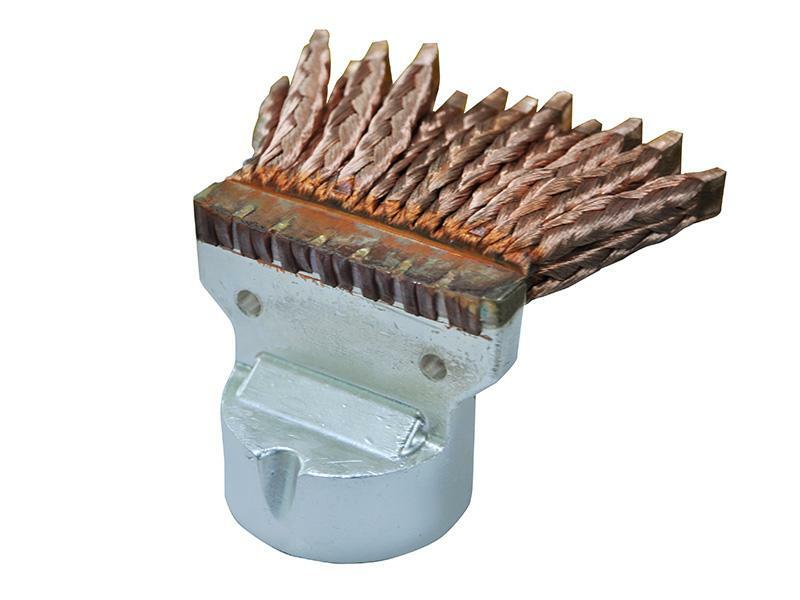 The equipment is designed for welding three parts of circuit breaker trip units. 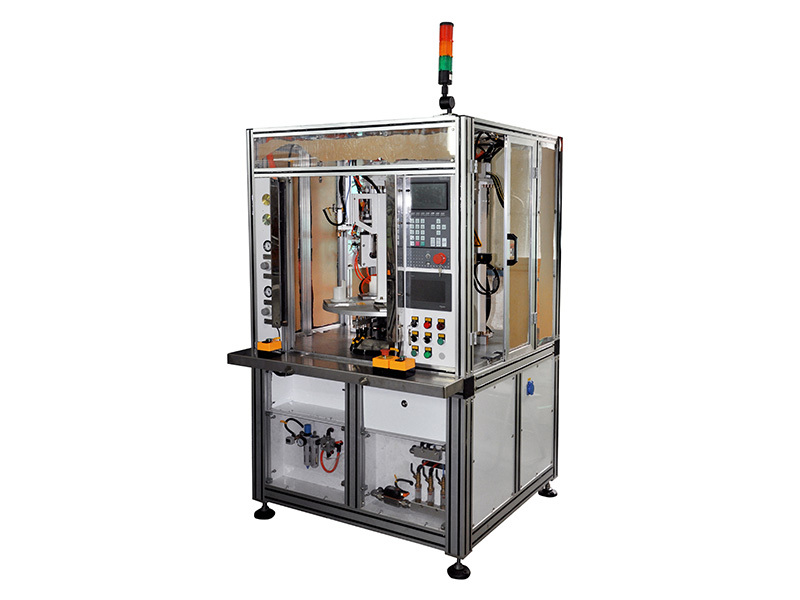 The unit can quickly perform the functions of deeding, positioning, and welding all automatically for improved production efficiency. 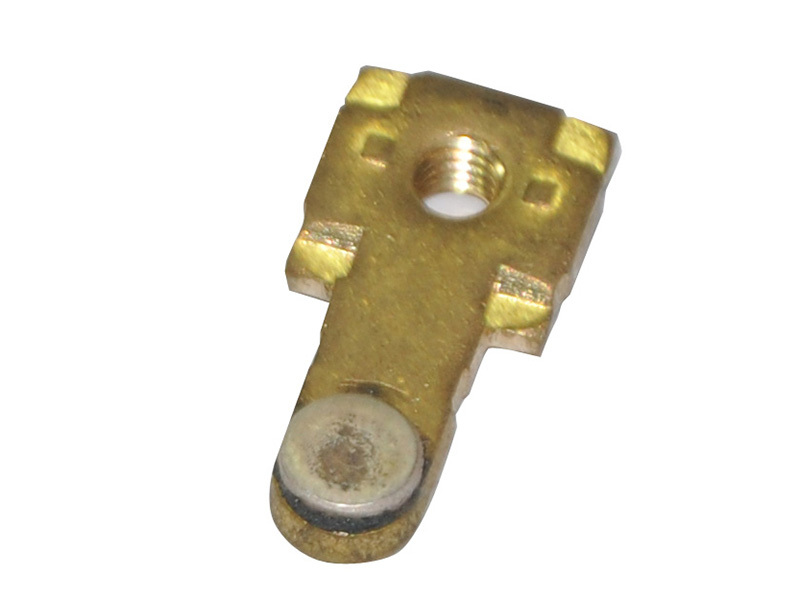 The welding system is specially designed for the solenoid switch resistance welding process. 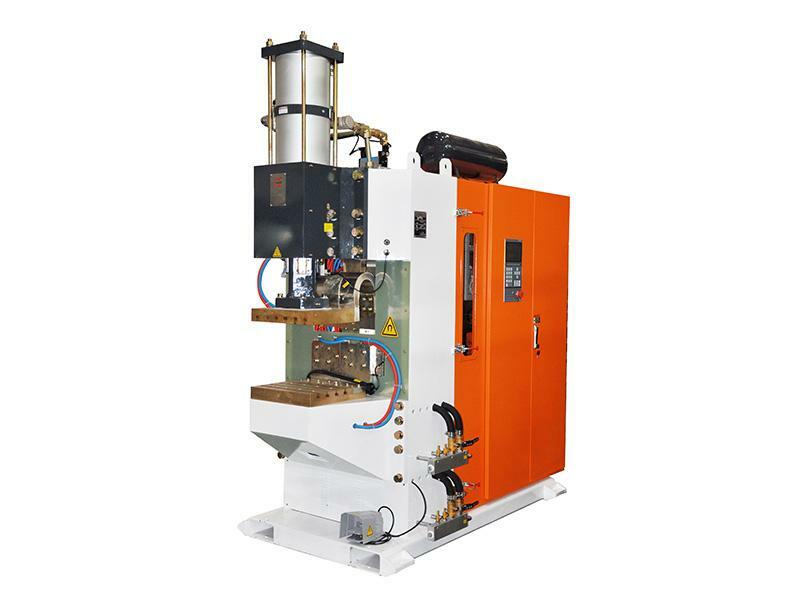 The machine is hand loaded and clamped, then the workpiece is automatically conveyed into the welding system and performs the processes in sequence. 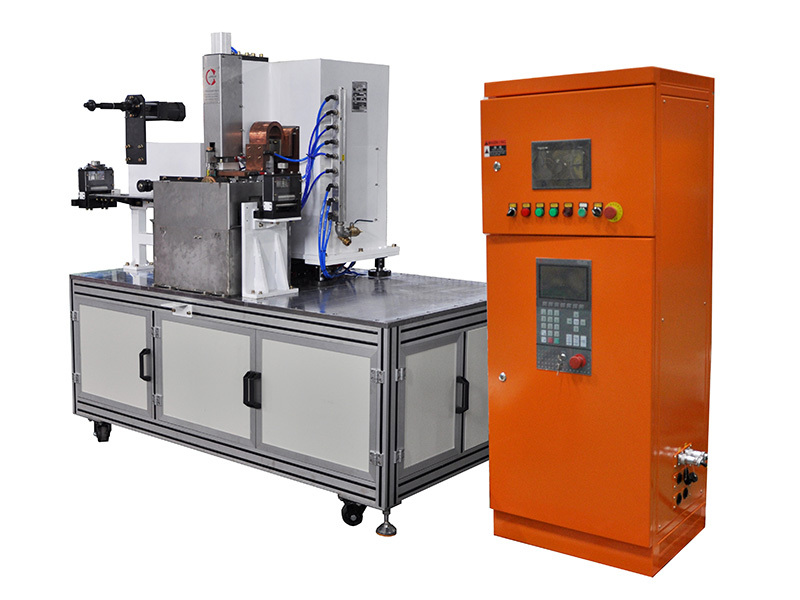 The welding system is designed for composite silver copper strip production and features highly advanced seam welding technology that replaces traditional extruded composite welding technology.